The Practical Ethics Symposium will be held on November 14 in Feinstone Hall at the Bloomberg School of Public Health. 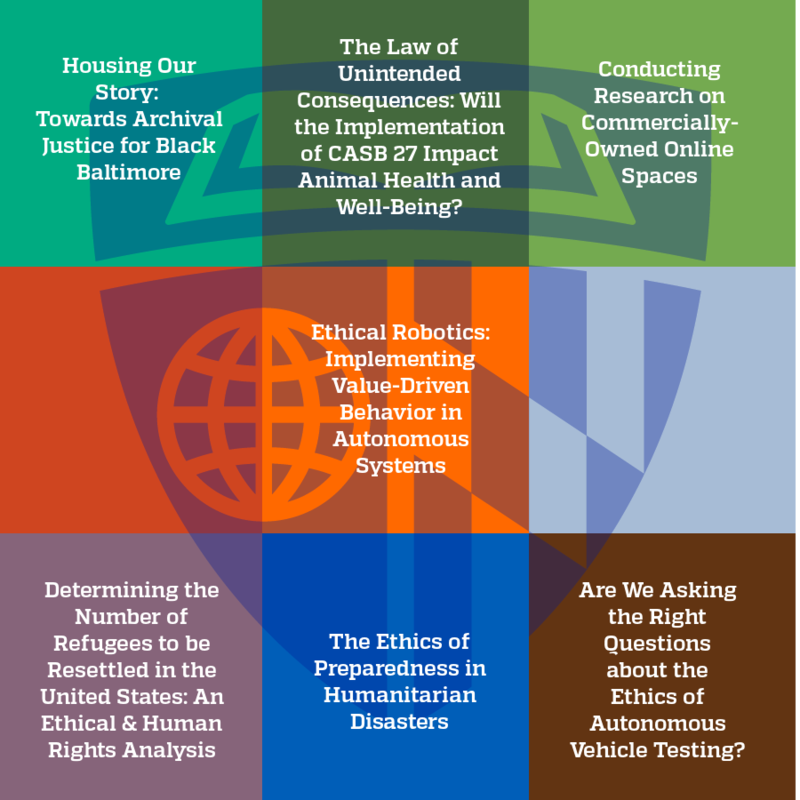 The Symposium will feature presentations from all of the 2018 awardees of the JHU Exploration of Practical Ethics Program. Follow this link for more information and to RSVP to the Symposium.